It was a bright sunny day in the month of gloomy July when a few chosen students got an opportunity to meet Ms. Nafisa Thingna (Vice President at The Times of India), alumna of the 1984 batch. The Coffee with Alumni session, organised by the Alumni Committee of the college as a part of the induction program, took place on 27th of July, in the conference room at our very own institute. Having over 28 years of experience with Times Group and in the media marketing sector, Ms. Thingna gave us a peek into the management world. The session was engaging as she answered our curious questions and also shared her knowledge with us. The session began with Ms. Thingna giving us a brief insight about her company, her career, her role as the Vice President. The details she shared about career growth paths and various opportunities in the industry, were particularly motivating and intuitive. 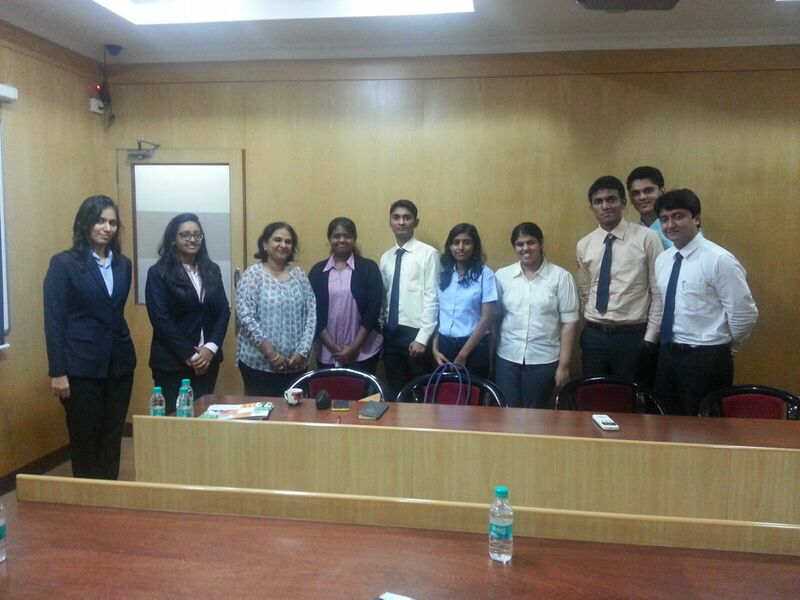 Over the course of interaction with students, Ms. Thingna shared her experiences about marketing strategies, role of the salesforce and TOI initiatives in CSR. She also enlightened us about revenue gathering, changing media trends, differential editorial policies, advertising strategies and diversification of print and digital media. Ms. Thingna even tackled the divisive questions and topics in a poised manner. 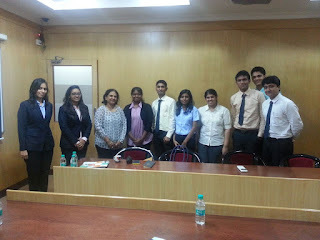 The students found the session immensely beneficial and look forward to more such interactions. We are extremely grateful to Ms. Thingna for taking time out of her busy schedule and spend time with the students.